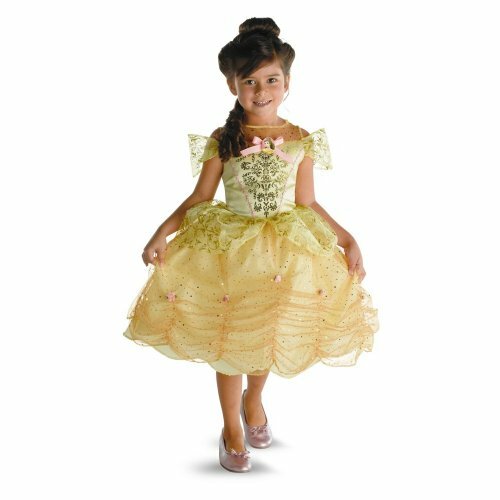 50499L-I Size: Small Features: -Costume. 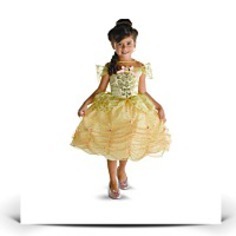 -Fits child girl size. -Medium: 7-8, chest 26-27'', waist 22. 5-23'', hips 27-29'', inseam 20-23'', height 50-53'', weight 58-66 lbs. Includes: -Includes dress with sparkle overlay. -Small: 4-6, chest 23-26'', waist 21-23'', hips 23-26'', inseam 16-19'', height 42-48'', weight 39-50 lbs. Options: -Available in small and medium sizes. -Character cameo. Dimensions: Height: 14" Length: 35" Depth: 3"
Package Dim. : Height: 1.5" Length: 14.7" Depth: 11.3"